“While the civil rights movements for women, racial minorities, and other oppressed groups have been thoroughly studied, there has been another centuries-long push for equal rights that has remained largely unnoticed,” writes UCLA School of Law professor Adam Winkler in his new book, “We the Corporations: How American Businesses Won Their Civil Rights” (Liveright/W.W. Norton, 2018). What, in fact, is a corporation, and why do corporations exist? The earliest corporations, in ancient Rome, allowed groups of people to pool money and carry on a common activity, such as running a business. Today, a corporation is a legal entity, separate and distinct from its owners. If you slip and fall at Starbucks, you sue the company. You can’t sue shareholders like Starbucks’ executive chairman Howard Schultz. What’s become so controversial is corporations having fundamental rights, like religious liberty and the privilege to influence elections. Why do executives and shareholders seek constitutional rights for corporations? A constitutional right is like a Jedi lightsaber that corporations use to strike down laws regulating business. Rights can be invoked in court to challenge laws that restrict business — even when those laws were designed to protect consumers, investors or the environment. How is the “corporate rights movement” similar to other civil rights movements in America? Like other civil rights struggles, corporations sought Supreme Court rulings affirming their rights — and often employed similar strategies. Long before the civil rights movement, corporations engaged in civil disobedience against laws they opposed; launched test cases purposefully designed to expand corporate rights; and hired all-star teams of elite lawyers to pursue novel, groundbreaking lawsuits. One of those lawyers, Roscoe Conkling, was an illustrious 19th century attorney who deceived the Supreme Court at a key moment. How has this reverberated? One of the most astonishing stories I tell is of the groundbreaking series of test cases brought by the Southern Pacific Railroad to win the rights of equality guaranteed by the 14th Amendment, which was passed to protect the newly freed slaves. 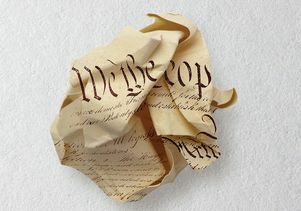 In one, Conkling, who had been on the committee that drafted the amendment, misled the justices into believing that the drafters intended to protect corporations. In another, the justices declined to rule on the corporate rights question, but the court’s reporter of decisions wrote that they had — and the case would be cited from then on for recognizing broad rights. In light of that history, today’s debate often pits left-leaning activists and elected officials against conservatives who defend corporate rights. Was it always this way? Surprisingly, the rights of corporations have often been promoted by liberals. They supported the freedom of the press for media corporations that challenged the censorship of Huey Long, and they celebrated the Washington Post’s free press right to publish the Pentagon Papers. In the 1970s, Ralph Nader, seeking to help consumers, fought to give pharmacies the right to advertise drug prices, but the precedent allowed all corporations broad speech rights — and laid the foundation for Citizens United. Are there ways in which corporations enjoy greater “personhood” rights than people do? Definitely. Corporations can amass enormous amounts of capital, which can be used to exert disproportionate influence on elections. For centuries, they could not be charged with crimes, and although that changed at the turn of the 20th century, they obviously cannot be imprisoned. And when banking corporations do wrong, they are often bailed out. Indeed, it was the bailout of the East India Company, the original “too big to fail,” that triggered the Boston Tea Party. The American Revolution was, in part, a backlash against corporations having special privileges unavailable to people. Where is the corporate rights movement headed? It’s gaining steam, especially in the area of free speech. 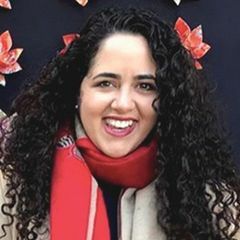 Corporations have challenged mandatory labels for growth hormones in dairy products, graphic warnings on cigarettes and laws requiring public companies to disclose the use of conflict minerals. Depending on how the Supreme Court rules in Masterpiece Cakeshop, we may see more for-profit businesses claim that freedom of speech or religious liberty entitles them to refuse service to LGBT people. At the same time, there’s also a vibrant movement to amend the Constitution to end corporate rights. 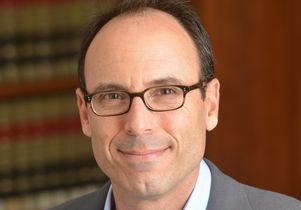 Adam Winkler, professor in the UCLA School of Law. 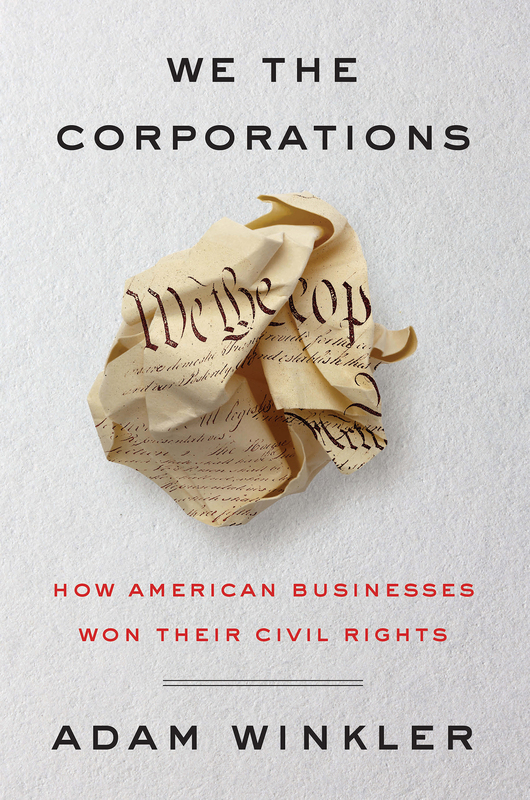 Book cover of “We the Corporations” written by UCLA School of Law professor Adam Winkler..